ParentWeb > Download Pregnancy and After-Birth Progress Tracker for Free!  Click on any of the "Download Now" buttons on this page to begin downloading Baby Tracker. Choose to "Run" the program after downloading. After installing, you can immediately begin using Baby Tracker - simply input your personal details as well as your due date or your baby's birth date and you're ready to go! What Does Baby Tracker Do? Baby Tracker is designed with the excited new parent in mind, letting you keep track of your baby’s development as well as providing you with everything you want to know about your baby's progress! 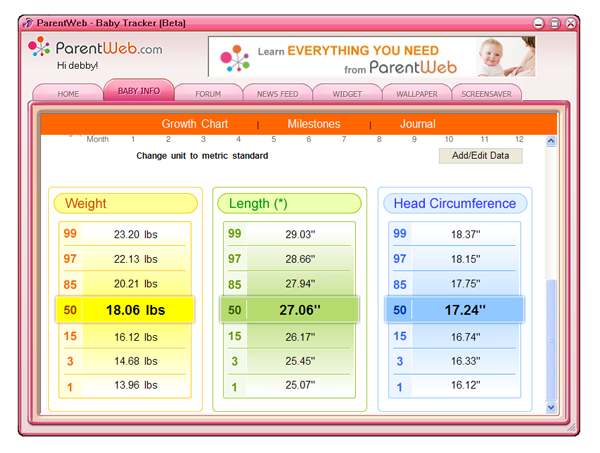 Easily keep track of your baby's exact age (down to the very day) through the age counter on the desktop widget! It even gives you a countdown to the number of weeks and days to go during your pregnancy! Stay informed about the changes you and your baby will go through each week. Baby Tracker gives you the average size, weight and heart rate of your baby for any particular day, in addition to weekly fetus pictures! Monitor your baby’s development with growth charts compiled by the World Health Organization (WHO), as well as milestones and achievements. Percentile figures for length, height, weight and head circumference are provided for each day up to age 5. 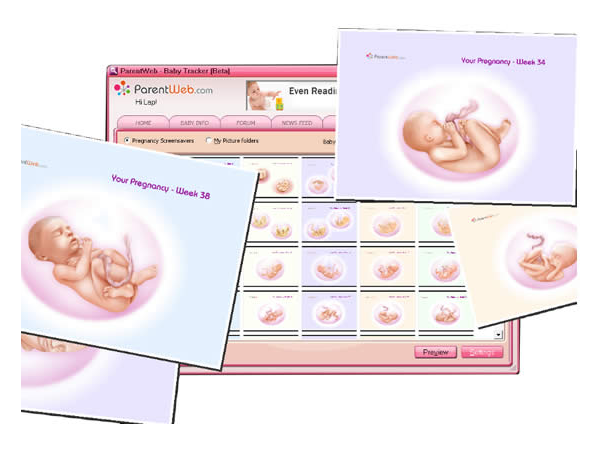 Get relevant fetus pictures for the week of your pregnancy as your desktop wallpaper, as well as all fetus pictures in a photo collage display as a screensaver! 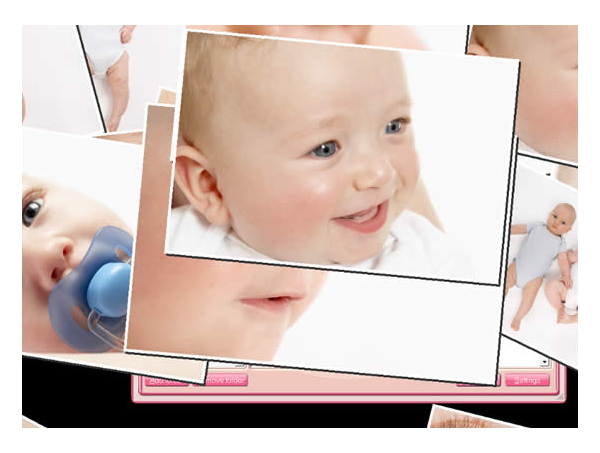 You can even use your own pictures for the auto-wallpaper changer and screensaver functions..
Use the wallpaper changer to show all your new baby pictures right on your Windows desktop! Choose between single or multiple pictures tiled across your desktop background, rotating between pictures as frequently as you want. Using the Widget controls, you can even view all your pictures as a slideshow right on your desktop! All pictures can also be displayed via Baby Tracker’s beautiful photo screensaver. Get quick access to popular and interesting pregnancy and baby-related news feeds and blogs to stay abreast of the latest baby-related news and advice. Customize what you read through your Parentweb Account management page. Stay updated with the latest conversations and discussion topics on the ParentWeb community, and meet other parents with babies of the same age or those in the same location. Earn points through your community participation and get discounts to baby products! OTHER COOL FEATURES TO COME! More new features to be added in the near future, like Baby Journal feature, personal baby website, etc. available in future updates. Have Feedback? Want to report a bug? If your Baby Tracker doesn't work, then leave feedback and read comments left by others here. Want to get more insights about parenting from real parents? Join the ParentWeb online community, and share experiences, swap helpful tips, and get real advice from families all over the worldwide web!